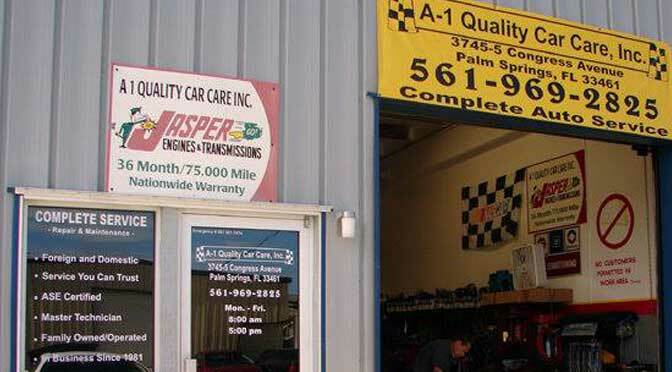 A-1 Quality Car Care is located at 3745-5 S Congress Ave, Palm Springs, Florida. There is an ample space of parking outside the Car Care unit in big parking lot. They are serving the community since 1997. 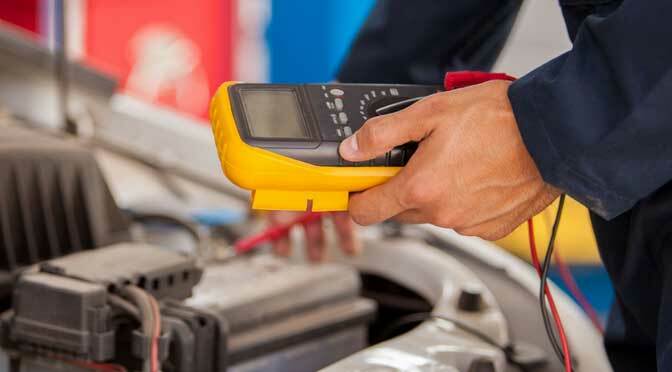 A-1 Quality Car Care work is satisfactory and their rates are also very reasonable. A-1 Quality Car Care staff is professional and friendly. The number of experience they have in auto repairing has armed them to perform the best job that no one else can do in the vicinity. 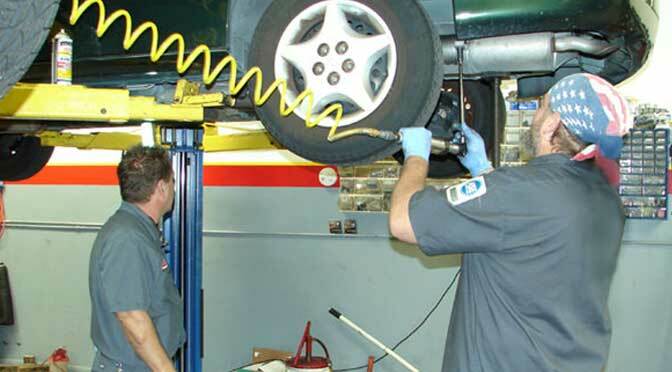 A-1 Quality Car Care offers wide range of services that includes: Standard Maintenance Services, Transmission, Engine Services, Tire Services, Heating & Air Conditioner Repair, Fleet Services, Auto Electrical Services, Exhaust Services and Hybrid Services. A-1 Quality Car Care has experts of doing multiple services that includes: Factory Scheduled Maintenance, DMV Certified Vehicle Inspection & Repairs, State Emission Inspections & Repairs, Computer Diagnostics, Oil Changes, Tune Ups, Filter Replacements, Safety & Emissions Inspections, Windshield Wiper Blades, Fluid Services, Trip Inspections, Check Engine Light Diagnostics & Repair, Brake Repair & Antilock Braking System (ABS) Repair, Shocks & Struts Repair, Chassis & Suspension Repair, Suspension & Steering Repair, Transmission Repair & Service, Transmission Replacement, Driveline Repair & Maintenance, Axle Repair & Replacement, Clutch Repair & Replacement, Transmission Fluid Service, Flywheel Repair & Replacement, Driveshaft & U-Joint Repair, Transmission Flush, Differential Diagnosis, Differential Rebuild & Service, Engine Repair, Engine Replacement, Engine Performance Check, Belt Replacement, Hose Replacement, Cooling System Repair, Radiator Repair & Replacement, Water Pump Repair & Replacement, Drivability Diagnostics & Repair, Fuel Injection Repair & Service, Fuel System Repair & Maintenance, Ignition System Repair & Maintenance, Tire Sales, Tire Installations, Tire Rotation, Tire Balancing, Tire Replacement, Wheel Alignment, Tire Air Pressure Checks, Tire Pressure Monitoring System (TPMS) Repair & Service, Heating & Cooling System Diagnostics, Auto Air Conditioning Repair & Service, Heating System Repair & Service, Belt Repair & Replacement, Compressor Repair & Replacement, Evaporator Repair & Replacement, Refrigerant Replacement, Preventative Maintenance (PM), Semi & Commercial Truck Repair & Maintenance, Pre-Purchase Inspections, DOT Inspections, State Inspections, Electrical System Diagnostics & Repair, Alternator Repair & Replacement, Starter Repair & Replacement, Windshield Wiper Repair, Power Lock Repair, Power Antenna Repair, Power Steering Repair, Power Window Repair, Power Accessory Repair, Light Repair & Bulb Replacements, Exhaust Repair & Replacement, Muffler Repair & Replacement, Tailpipe Repair & Replacement, Catalytic Converter Repair, Exhaust Manifold Repair, Custom Exhaust Fabrication, Exhaust Upgrades, State of Health Battery Testing & Conditioning, High Voltage Battery Testing & Conditioning, High Voltage Cable Inspection & Repair, Brake System Repair & Maintenance, Transmission Fluid Flush and Heating & Cooling System Repair. 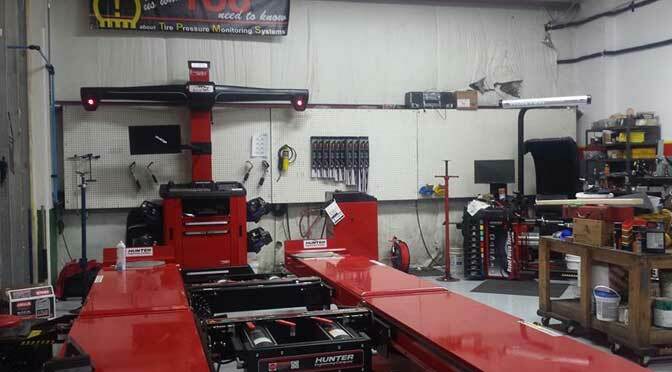 A-1 Quality Car Care is located at 3745-5 South Congress Avenue. Palm Springs, Florida US. 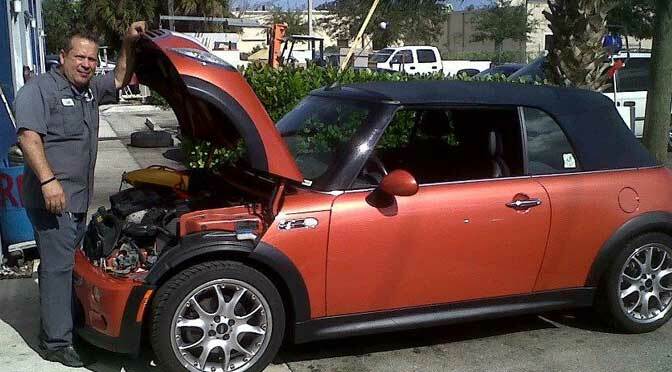 A-1 Quality Car Care is an Auto repair type of establishment. Come on by or give us a call during business hours if you have questions (561) 969-2825. Most of the reviews here at A-1 Quality Car Care comment positively on their timeliness and able to stay within budget. This site for A-1 Quality Car Care was authored to enhance this client's Internet presence and grow the WebPage Depot online business directory. WebPage Depot is designed for local directories and a complete business directory. This free business listing site provides a fully functional website. The WebPage Depot site merges seven social media accounts (if available), google maps, large pictures, a contact us page (protecting the client's email address), a link to the client's original website and relevant Youtube videos. Additionally, we write an original text Welcome Message. WebPage Depot does make some assumptions, sanguinely, for the benefit of the client. We write everything from a positive viewpoint. Our goal is to hike the visibility/ranking on this site to the highest level possible. Improvements to ranking come with additional relevant content. To continue this effort, we will need help from the client, i.e., menus/list of services, specials, current pictures and videos and additional text for the Welcome Message.